Vintage Country with Tom Pittman is a two hour program of Country Music from the classic period; the end of WWII until somewhere in the mid 70’s. It features a mixture of hits and back catalog from the stars and would be stars. You’ve probably heard most of them though. At the beginning of the second hour the top ten from one of those years gets played in descending order with commentary on the songs and the era that spawned them. The last fifteen minutes or so are dedicated to todays country musicians and singers that perform in the old style. 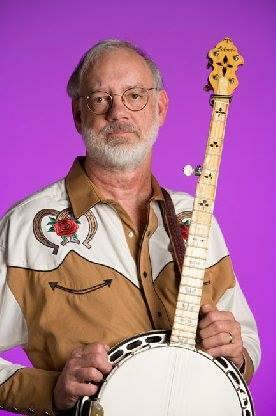 Tom Pittman was a member of the Austin Lounge Lizards for over 30 years. These days, he's the host of Vintage Country with Tom Pittman, heard every Friday at 9PM on WSDL, 90.7 FM. For our second "Meet the Host" segment, we get to know what Vintage Country is all about, Tom's approach to music, and why truck driving songs were so popular.